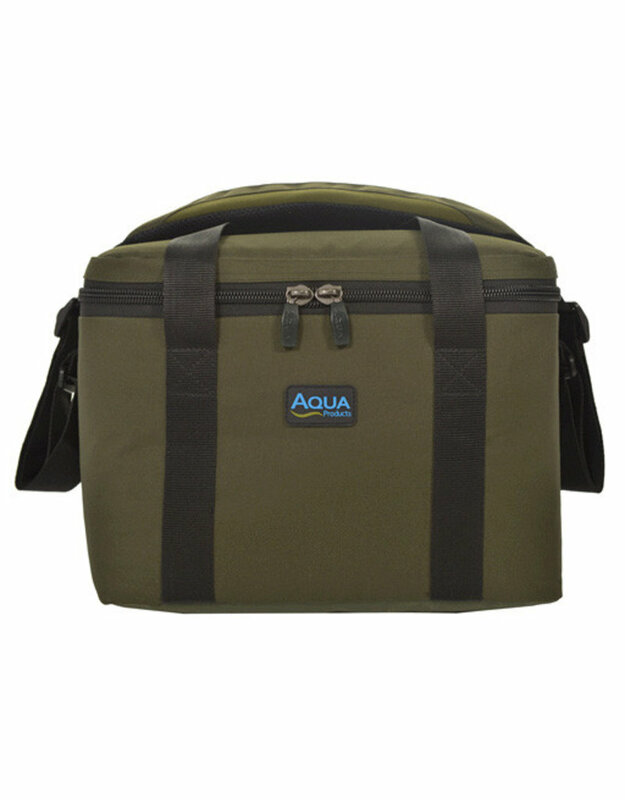 Quality cool bags are important when session fishing and providing the bags opening time is limited then the contents should remain cooler for longer. 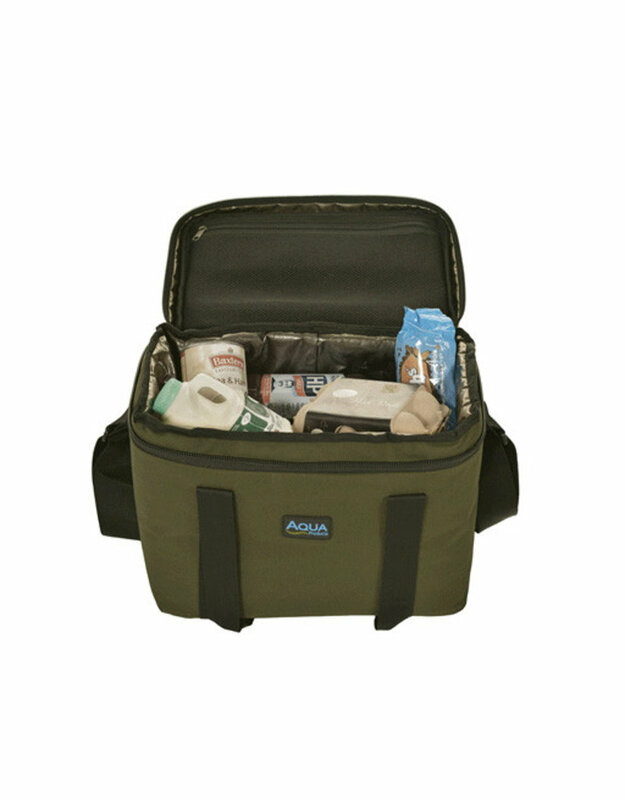 Cool bags also work at their best when full so our latest addition to the range is the perfect size for 2-3 days on the bank. 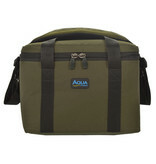 This deluxe cool bag has double insulation as well as improved baffles around the zip areas.